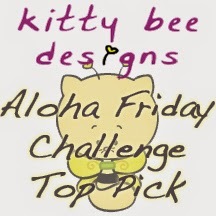 Sadly this will be my last post as a Design Team member of the Crazy Challenge. My sister gave birth to a cute and cuddly baby boy last month and he’s starting to be old enough to just give you a little smile, look at you in the eye and melt your heart. I really want to make sure I give it my all for any DT creations and not have to make my project the night before and rush to complete it. Hence my stepping down as a DT member. I really wish the best for all the ladies from the Crazy Challenge! 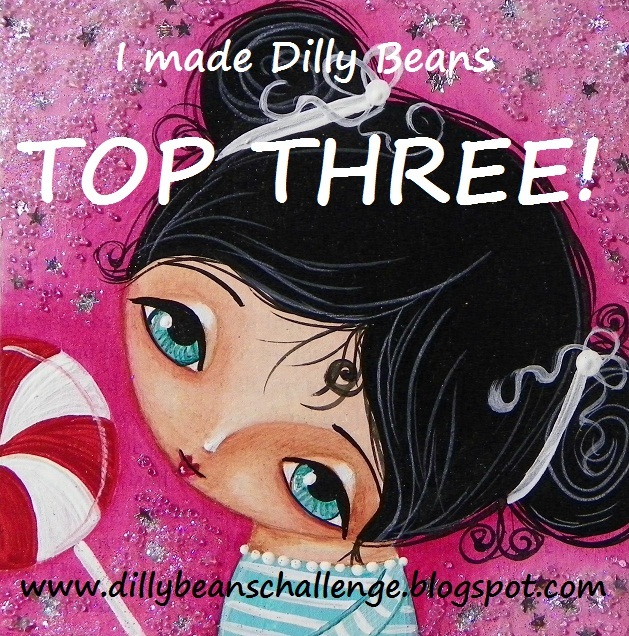 It’s been a wonderful year and can’t wait to see everyone again in blogland!! 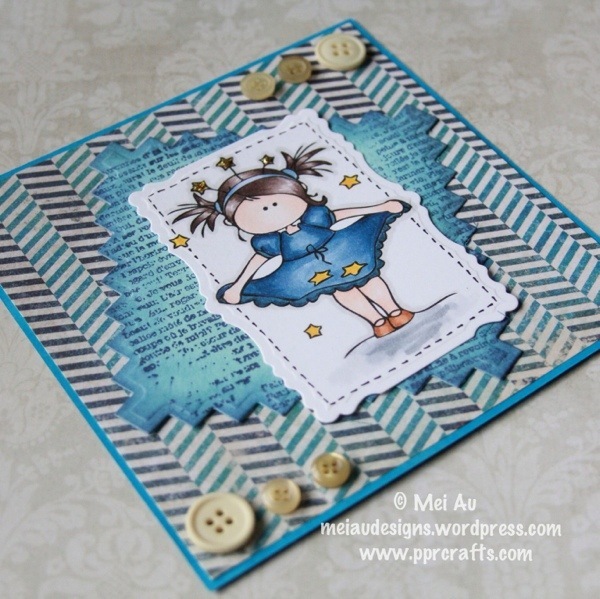 The Crazy Challenge DT: Sketch! 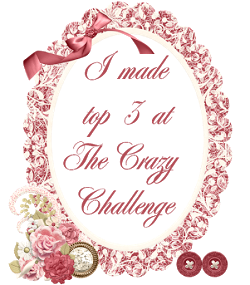 This week at the Crazy Challenge we have a sketch for you! 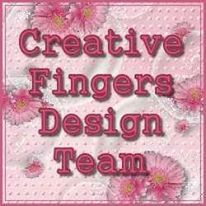 Our sponsor this week is CC Designs and I’ve used the beautiful digi Evie. Remember to use our sketch to create a project! 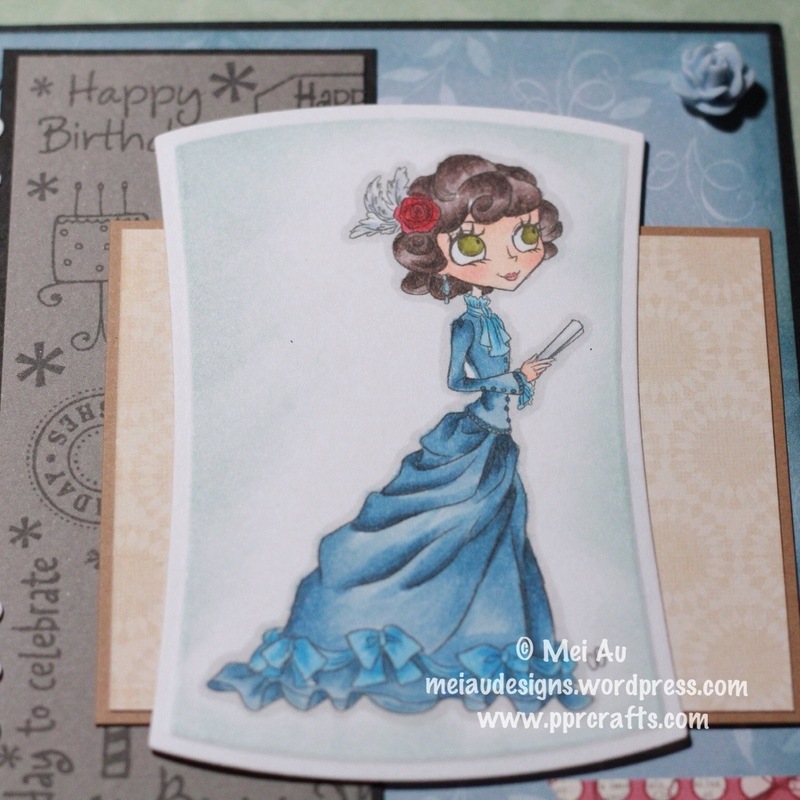 And of course, remember to link up for a chance to win a fabulous prize from CC Designs! 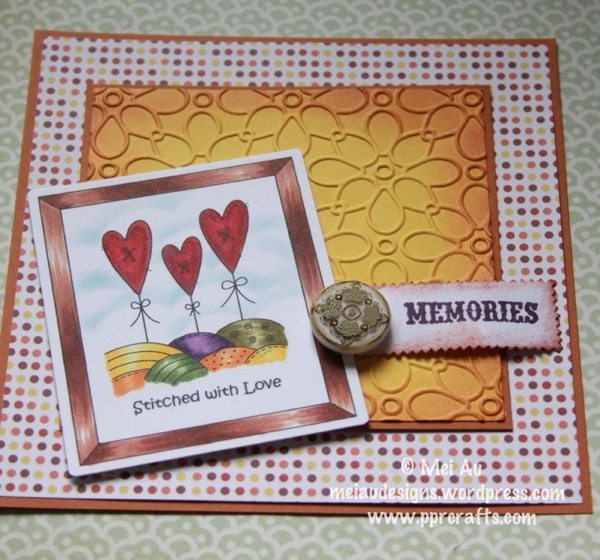 This week the Crazy Challenge we have a color challenge with beautiful fall colors! Use this photo to create your own gorgeous creation!! 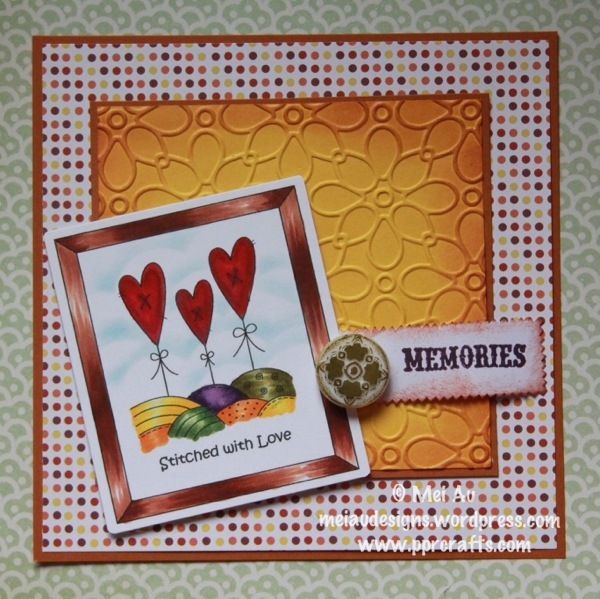 Our wonderful sponsor this week is Stamp Art by Kathryn! I’ve used the image Stitched with Love. 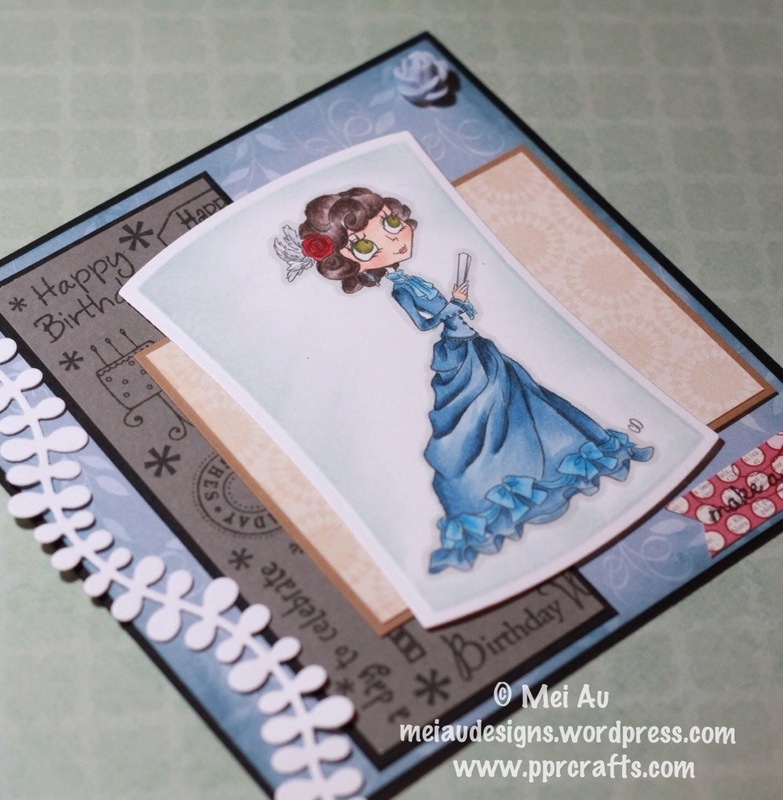 Remember to link up for a chance to win a fabulous prize! This week at the Crazy Challenge it’s Bingo Time! 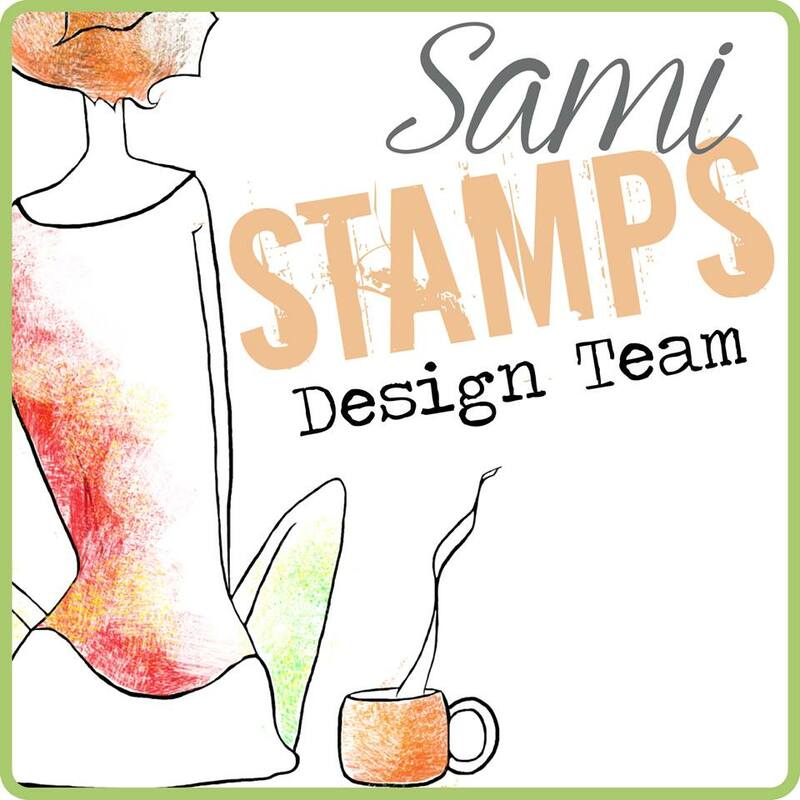 Our wonderful sponsor this week is Stamp Fairy and have graciously given us images to use. 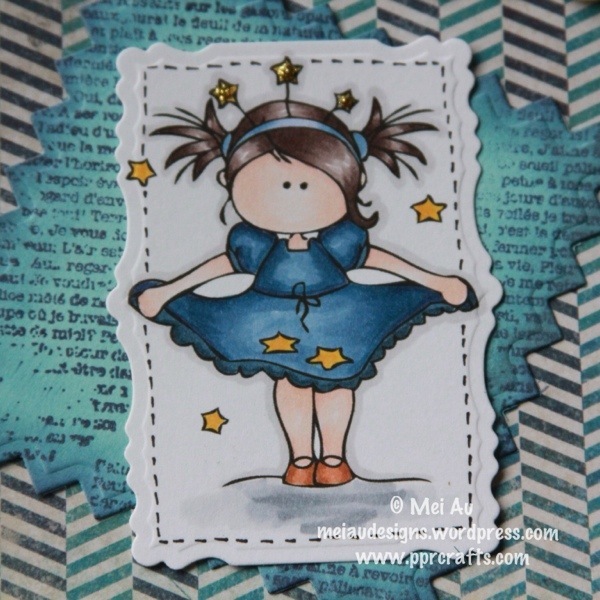 I’m using Mimi Stars, isn’t she adorable? Make sure you create something using our bingo card and link up with us for a chance to win a great prize! 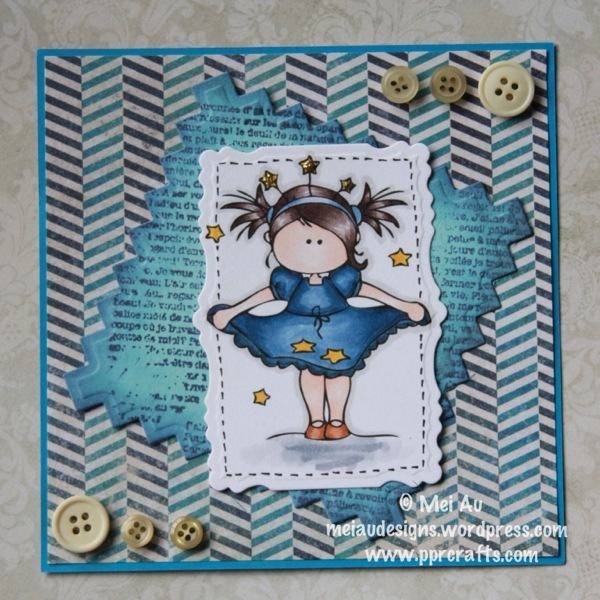 This week at The Crazy Challenge our challenge is No Stamps. Our sponsor this week is My Creative Classroom! My Creative Classroom is an online arts and crafts learning center. Our interactive and in-depth courses are instructor led and filled with wonderful projects and techniques to help you get the most out of your supplies. Our Summer Semester is just beginning with over 40 workshop classes to choose from.We have just announced the addition of our Library and Foundation category! The Library features retired classes at 40-50% off their original price and our Foundation classes help you get started on your crafty journey right away! 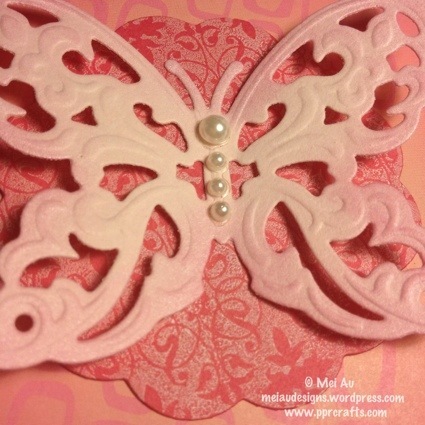 Here’s a sampling of our Workshop classes: Cricut: Artiste Everything Embossed 2013 Tatting 101 Acrylic Cards Big Ideas for Mini Albums NEW! Tombow Pencil Magic We are excited to be sponsoring Crazy Challenge. You can view our entire class list on our website at My Creative Classroom. You can also view classes on our Facebook Page too! 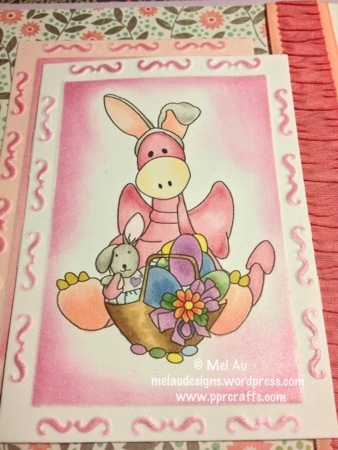 One lucky winner will receive a free seat to a class of their choice…..
First thought that came to my head for this challenge was this super cute Baby Onsie Die from The Greeting Farm. 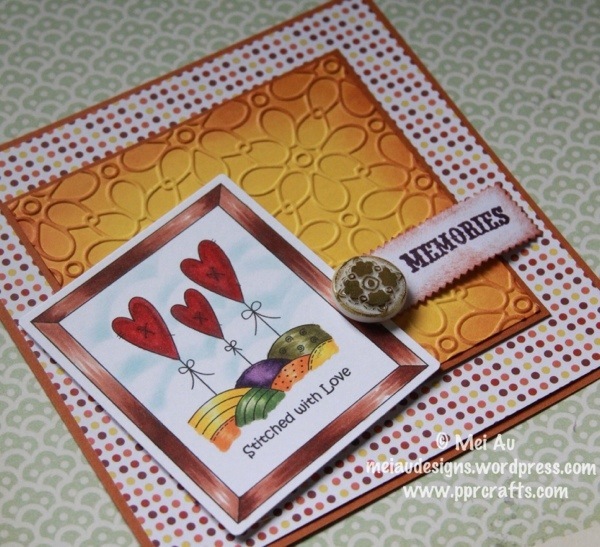 As our challenge says, no stamps, I really wanted to include a sentiment so I used another die from The Greeting Farm Delicate Dies. My sister is having her baby shower very soon so I’m trying to gather my ideas to make her cute thank you cards for her guests! 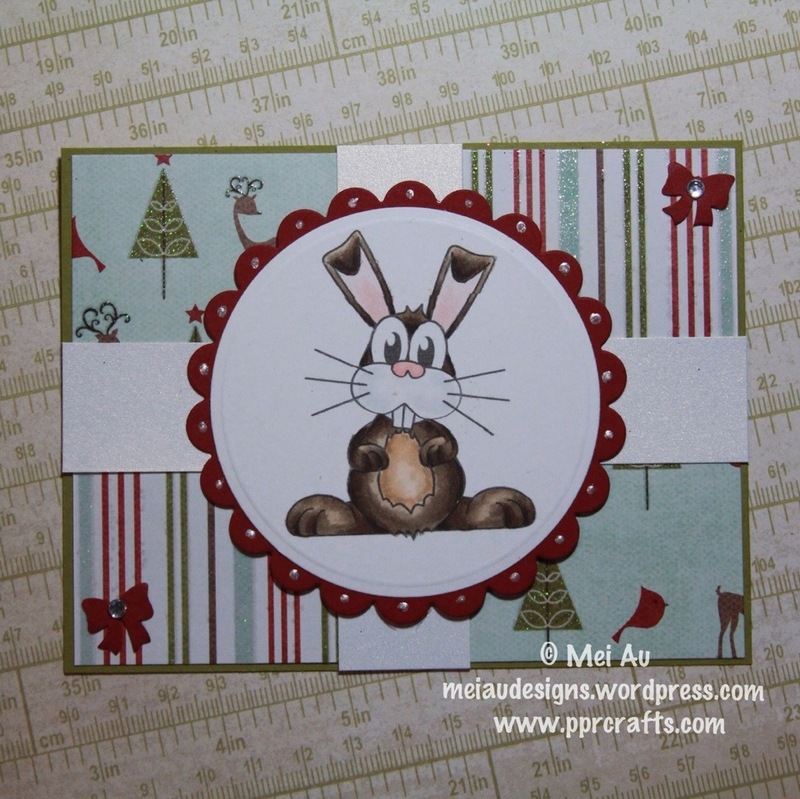 This is Card Sample no.1! 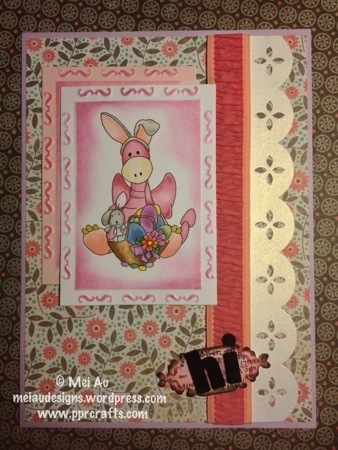 You bet there’s going to be more baby cards coming along the way the next few weeks! This week at the Crazy Challenge our sponsor is The Paper Shelter! They are graciously sponsoring us with a whooping $20 voucher to their store!! 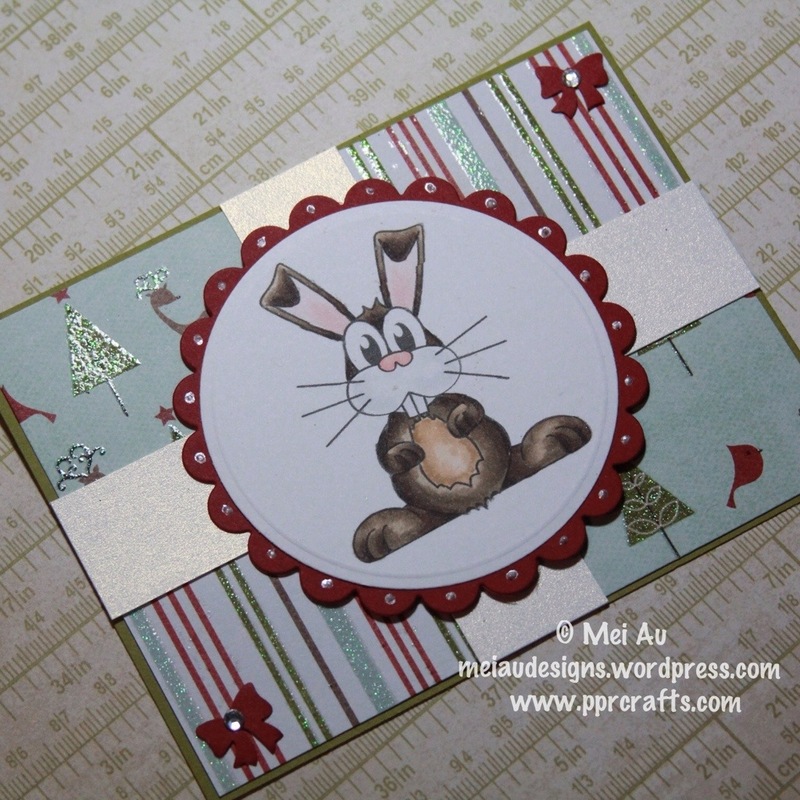 Now our theme this week is 2 in 1, basically box with a card. 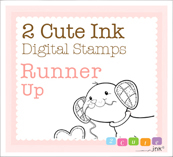 I’ve used this super cute image which I do not have the name for (sorry!). 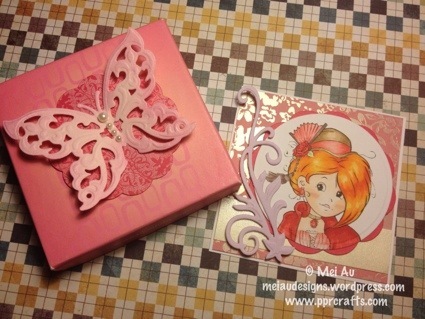 I’ve reused a gift box that I received for my birthday. 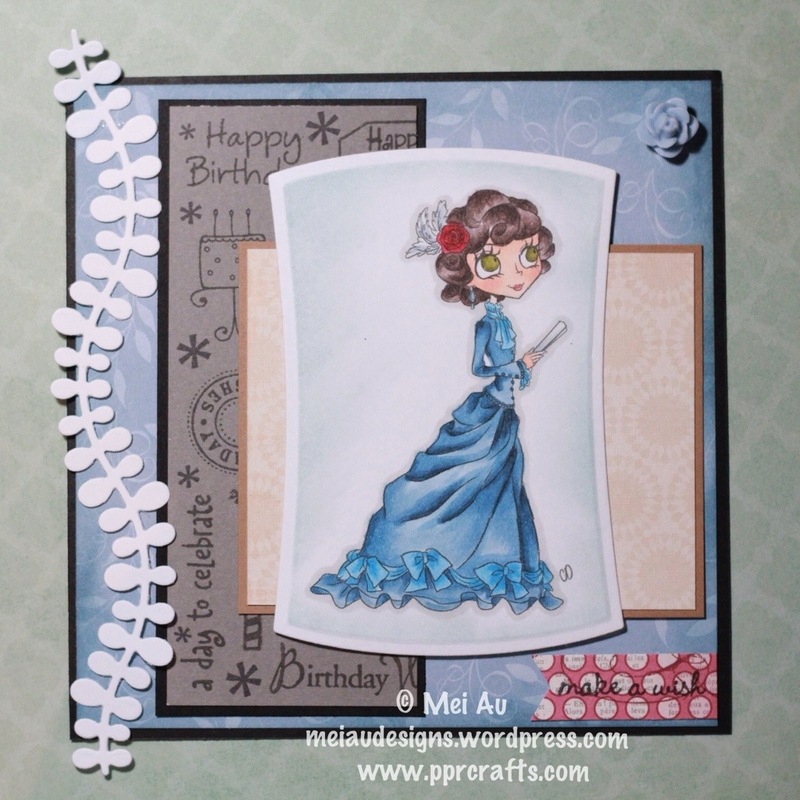 Spellbinders – Big Scalloped Circles, Classic Circles, Wings of Hope, Floral Flourishes. 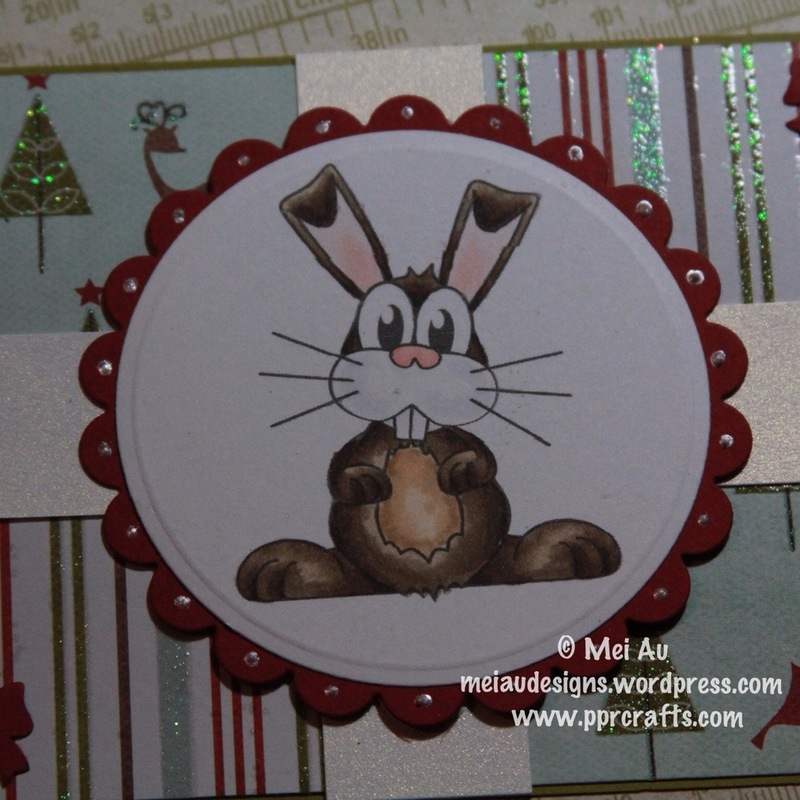 It is my first post as part of The Crazy Challenge DT! YAY! I know, I’m now one 3 DTs. Where in the world would a girl find the time to do that right? Well…I’m pretty Crazy when it comes to crafting, so I guess I fit right in with the team!! 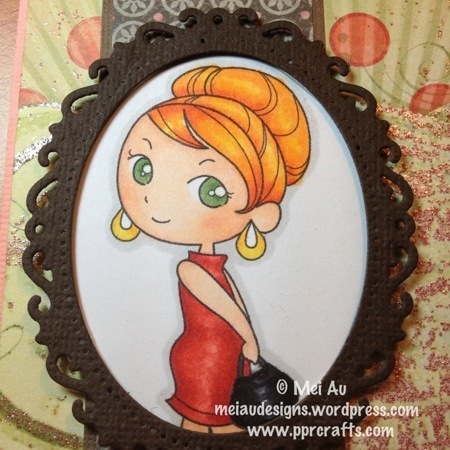 So this week at The Crazy Challenge the theme is “Add a Charm”. 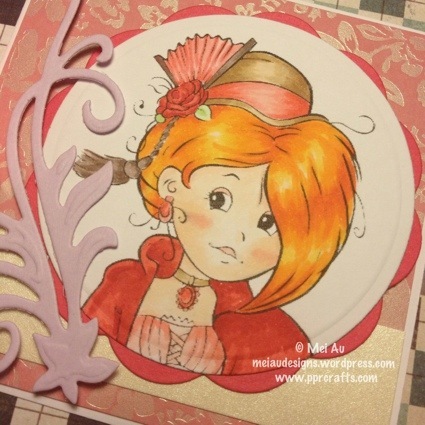 Our generous sponsor Birdie Brown has supplied our team with images to use and I have used the image Retro Girl 2. Trust me, it was hard to choose which one to use!! But I absolutely love the updo she has so that kind of hit home run for me. I’m a huge fan of Emma Stone hence the awesome green eyes and red hair. But she probably doesn’t even red hair right now, owell. 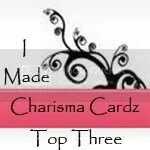 Remember to link up your card over at The Crazy Challenge for your chance to win 3 digi’s of your choice from Birdie Brown!